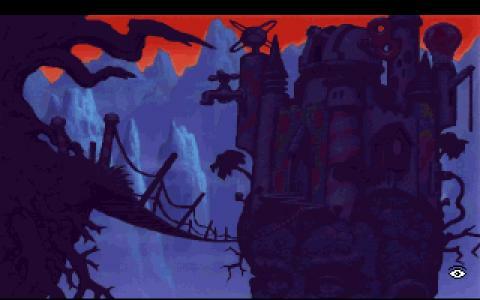 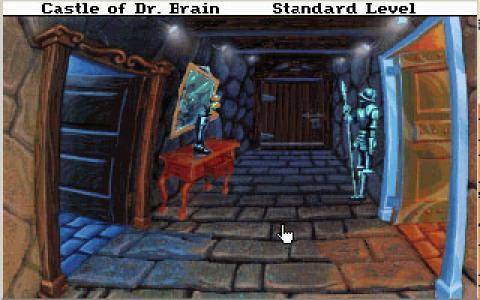 Sierra was a much more prolific adventure producing company than the rivals Lucas Arts. 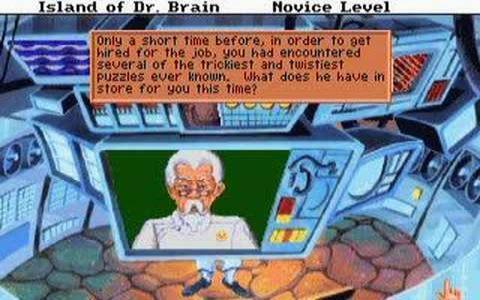 However, this prolific production came at the price of quality, as Sierra is less known for innovation but more for its relentless amount of titles. 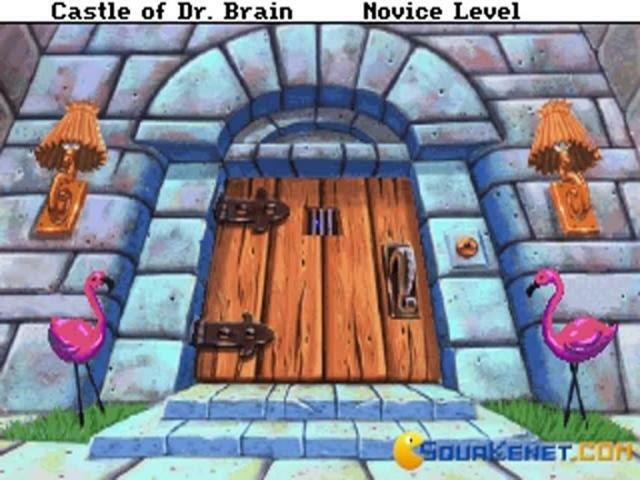 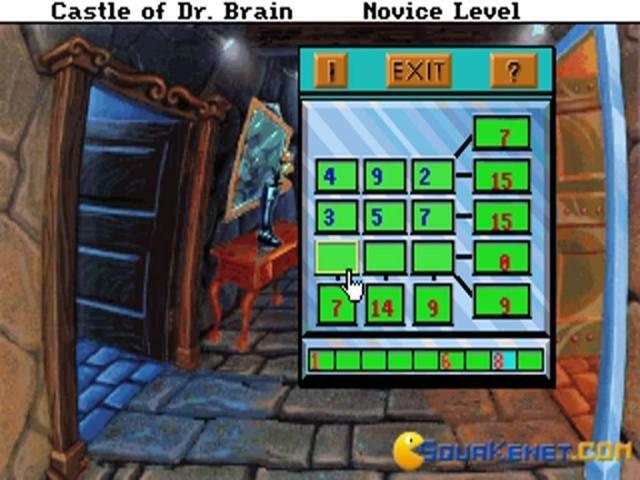 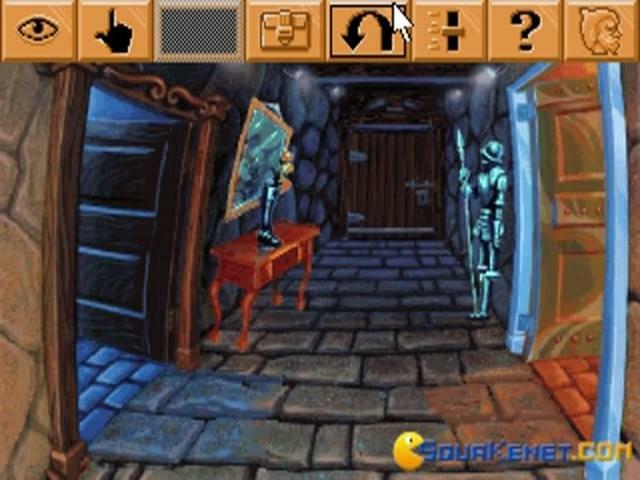 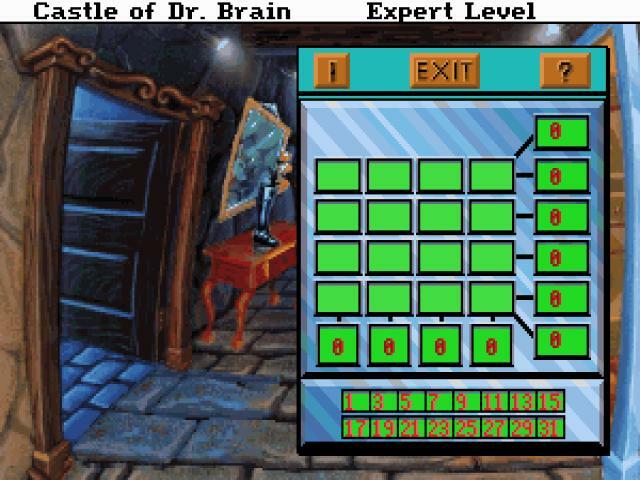 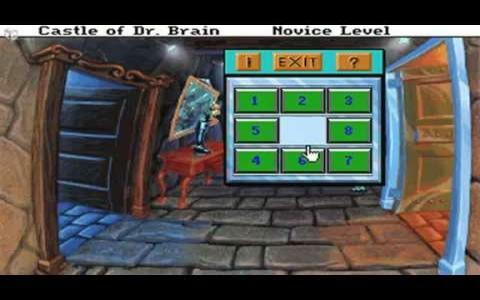 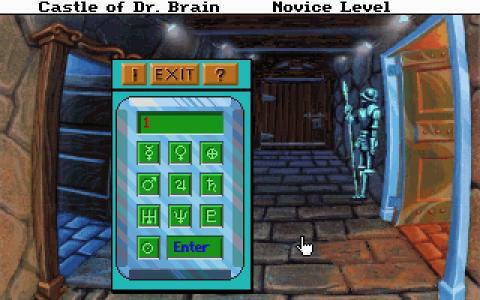 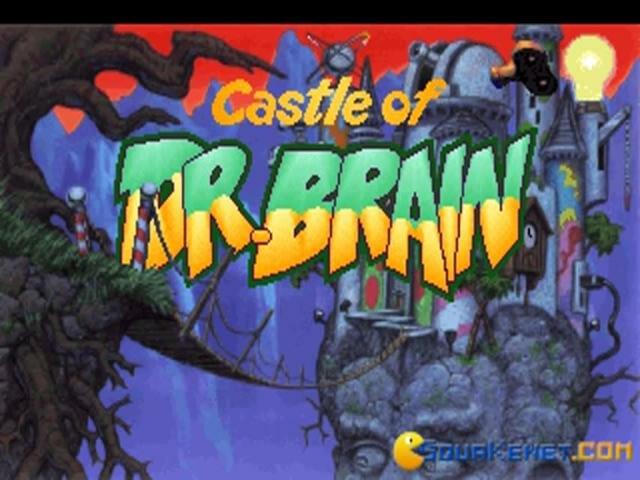 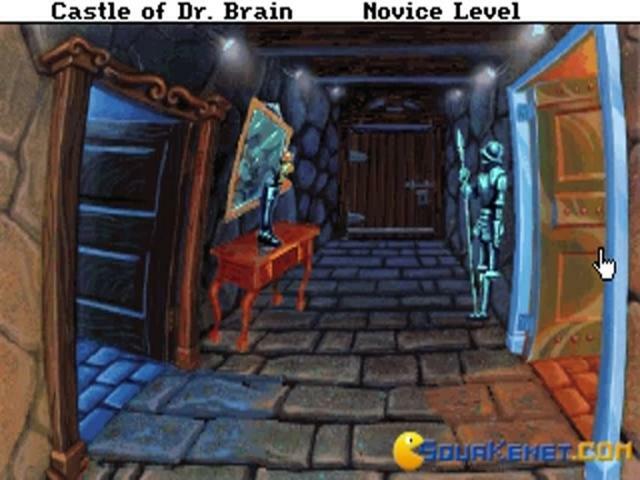 Among the obscure adventures that Sierra produced, Castle of Dr. Bran is an example, yet it is not really the typical Sierra adventure in many ways. 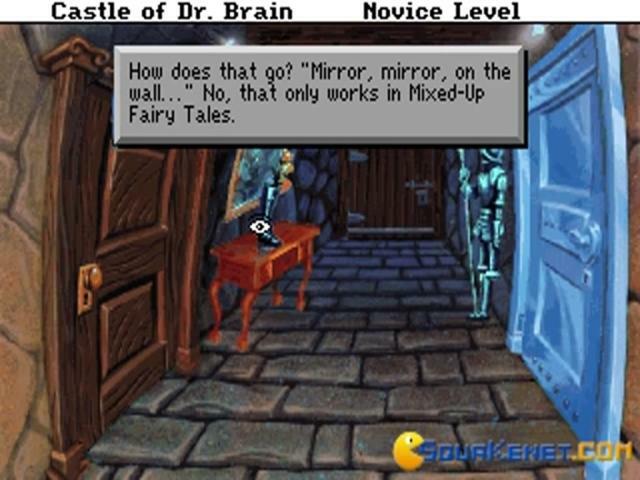 That is so because the game is polished enough and features quite a bit of diversity while also being more goofy than typical Sierra adventures like, say, the King's Quest series. 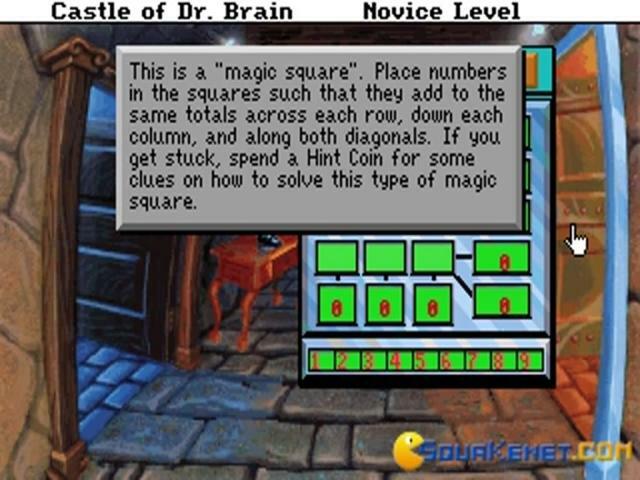 The game is intended mostly for children a lot of the puzzles are very simple, tending towards very simple recipes. 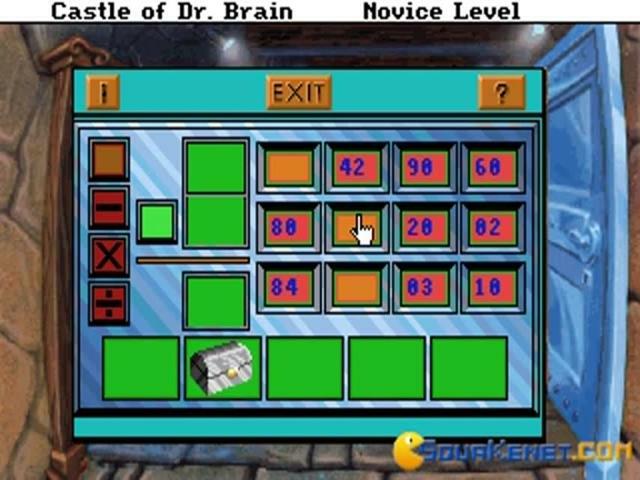 You will get a lot of pixel hunt minigames; you will get simple item combination games and so on. 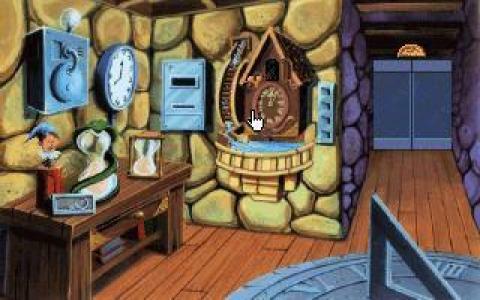 The graphic style is also very simple and cartoonish, much like Winnie the Pooh, except for the setting, but ultimately, this is a game that won't put your mind on a bender. 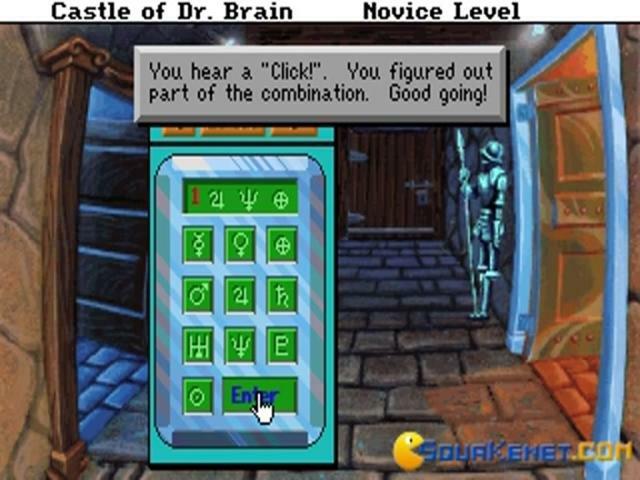 So, if you feel like playing an old point and click that won't tire you and won't challenge you too much, you can go with this Sierra production.